The south coast of Western Australia is challenging for all vessels. Changeable weather and heavy swell at any time of year require crews to be alert and vigilant, as Captain Kim of the bulk carrier Sanko Harvest found out in 1991 when it struck a reef off Esperance. The vessel, initially considered salvageable, broke up over the next two weeks after bad weather struck. 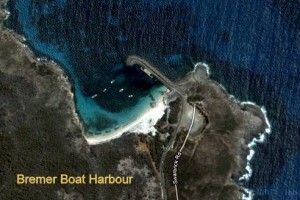 30,000 tonnes of soluble fertiliser was released and the majority of its bunkers, 700 tonnes of mainly heavy fuel oil, ended up on the beaches of Cape Le Grand National Park. The resultant oil spill caused a huge environmental hazard to seal and bird colonies, and only the tirelessly work of countless volunteers kept the cost of the cleanup to an estimated $600,000. The Master of the Sanko Harvest, a 31-year-old Korean undertaking his maiden voyage in such a vessel was deemed solely responsible, as he should never have attempted to traverse the Archipelago outside the normal shipping route at night. What was originally seen as an environmental disaster has turned out to be a major windfall for the diving fraternity. 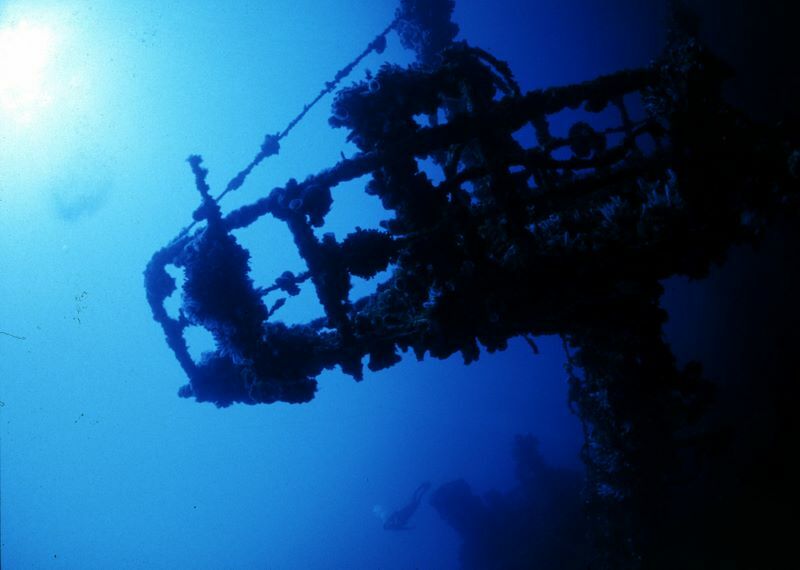 The second largest wreck dive in the world, the largest off Australia’s coast, this 174-meter long bulk carrier now acts as host to a vast array of marine creatures. 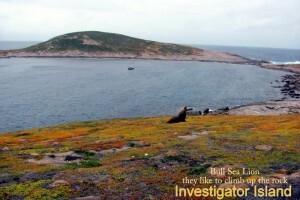 There are several anchorages along the south coast that are either exposed to swell or offer limited protection. 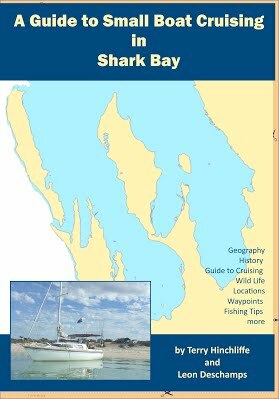 If conditions are good when you are there, here are some guides. Anchorage in bay 5m sand and weed. In close for protection from summer SE winds. 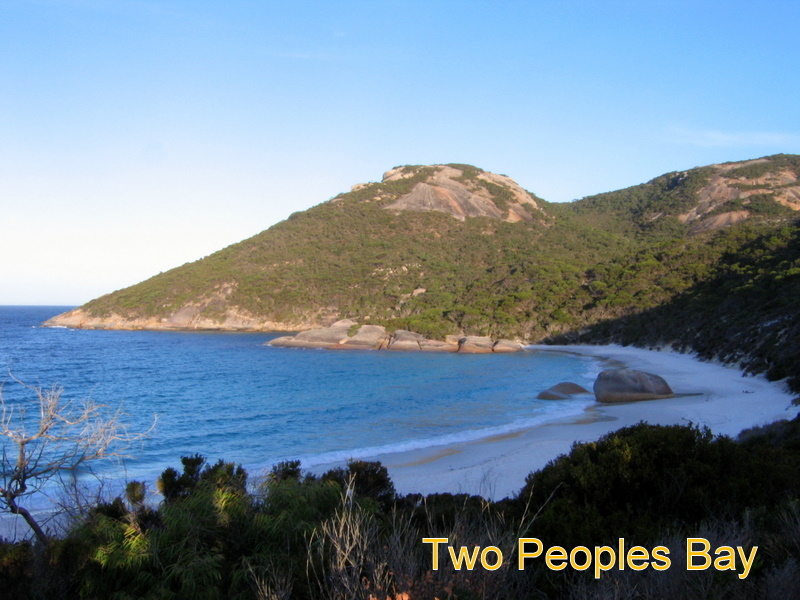 Scenic dunes with freshwater pools. Anchorage in shallow bay 3m sand and weed. Too exposed for Banyandah. A number of rocks so take care. Fair weather all round shelter by reefs and land. Anchor in 3m sand and weed. Once a port serving mining. Many historical buildings. Caution: approach encumbered with numerous rocks – do not attempt in swell. Facilities: General store, post office, café, fuel, and water reportedly on jetty. Red and Green sectored laser leads on Table Hill. Banyandah anchored here using admiralty in 17m sand. We had ESE15-18 with light boat motion. Two granite islands with obstructed gap between. Lovely orange and green succulents. 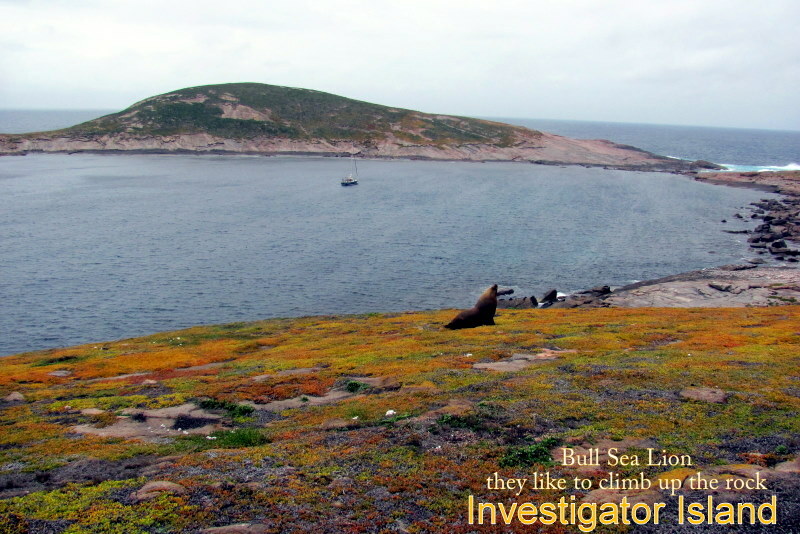 Australian Sea-Lions and NZ fur seal colony. Difficult to land with surge onto rock, but it is possible in gap, but requires care. Anchorage in sand 6 m. Point Hood. No facilities. 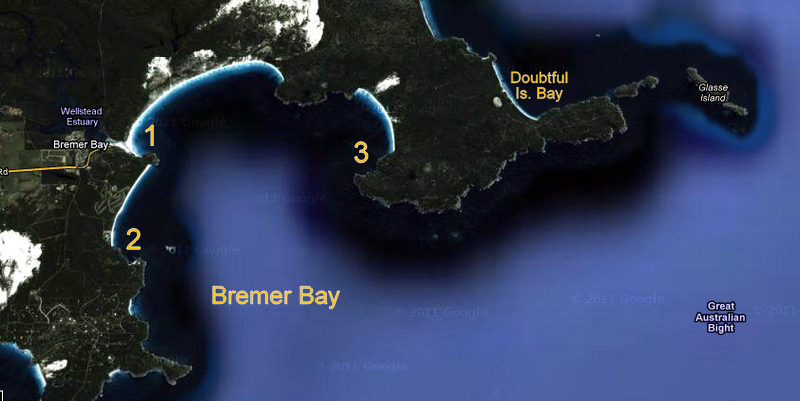 Bremer Bay – Three anchorages according to wind and sea. Great spot unless SE blows strong. Banyandah anchored here Christmas 2008. Crystal clear water, beaut beach. Caravan park nearby with expensive shop. Hardware, pub, and store in town 30 min walk. Well protected moorings for fishing boats. With permission consider using one or anchor outside of them. Long walk to facilities. 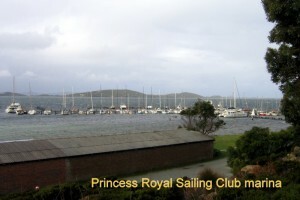 12 m sand with SE8, quite rolly swell, breakers on shore, good holding. 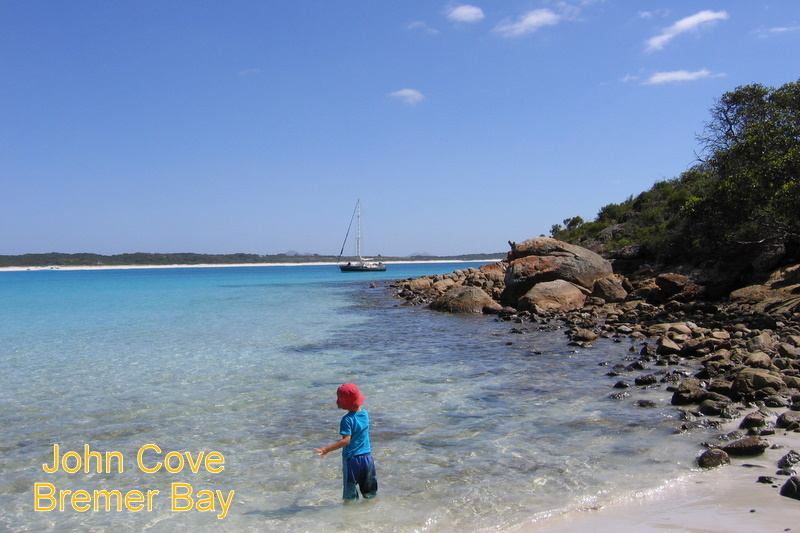 Reportedly a beautiful anchorage at Little Boat Harbour on the west side of this bay. 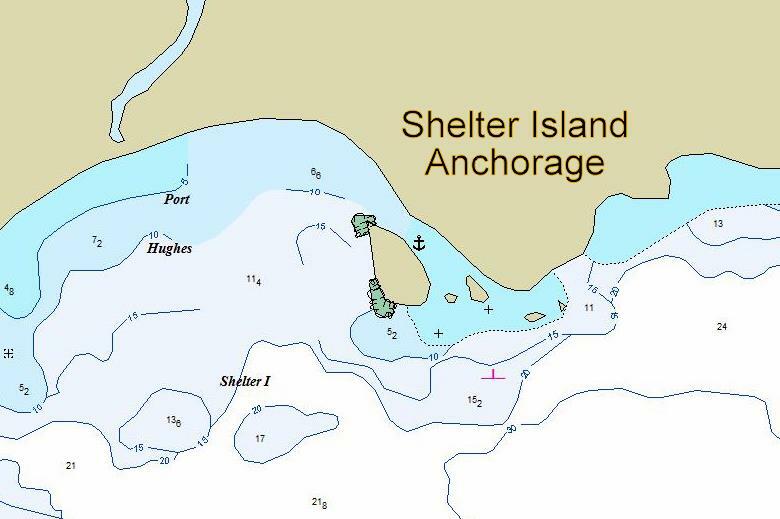 But we are skeptical of any anchorage open to SW swell. 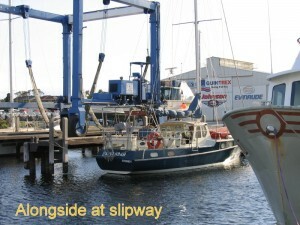 Banyandah anchored here in SSW18, 6m sand, good holding. 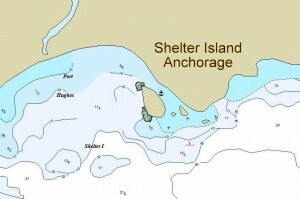 If blowing SE, anchor behind Cheyne Island. The locals claim this a great anchorage. Banyandah spent one night in this very beautiful, very tight creek that opens to the southern ocean. A doctor friend sat out a SW gale here for a week. He loves it, but we were on guard watching the seas smash against the granite opening. Pebbly bottom, little blasts from everywhere, but we held nicely. Plenty of space, weed bottom 3m deep. Banyandah borrowed a fishing boat’s mooring in SW20/30. 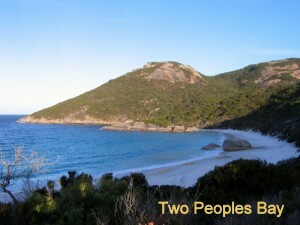 Scenic Reserve, white beaches with large granite boulders, no facilities. 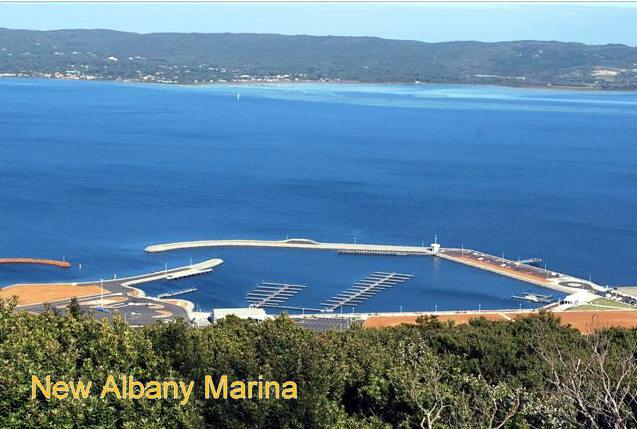 Albany, oldest city in WA, discovered by Vancouver in 1791. 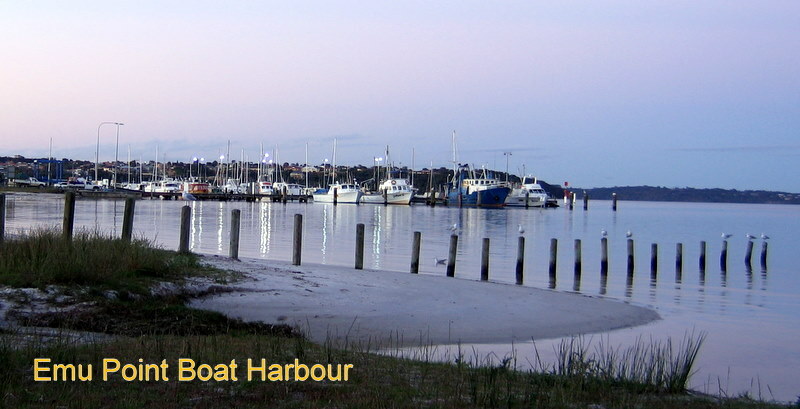 Numerous marinas and beautiful anchorages, the south coast’s major city, a favourite of ours. 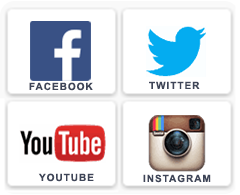 All supplies and services available. 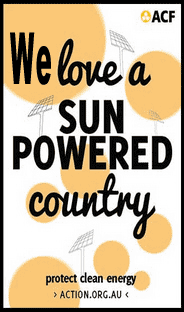 Excellent restaurants, healthy climate, friendly folk. Saturday morning farmers market. First class walking tracks. Camping in nearby ranges. World famous Bibbulmun Track passes through town. State Forests an hour drive. 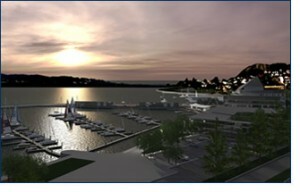 A new world-class boating facility located at the end of main street. 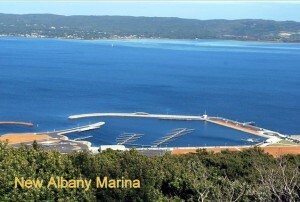 The marina has 70 floating boat pens available on an annual basis and four pens available for casual use. Showers & Laundry. 12m pen cost $90.24/day and 15m pen $112.80/day. Facilities: Hot Showers, Club Bar and Restaurant Friday nights, Club Bar Sat Night, Racing Saturdays afternoon. General Store, Liquor store and fuel within walking distance. 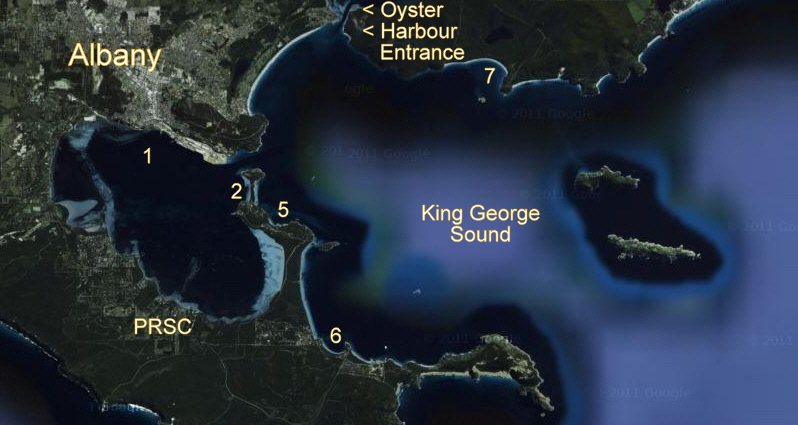 Located inside Oyster Harbour, entrance via dredged channel. Emu Point fees are $7.52 per m per day. Contact: Tony Fitzpatrick, 0429 900 923 or Danial Pell, on 0427 011 745. Facilities: Fuel by tanker, chandlery on site, travel hoist to 60t, Fish and Chips, other restaurant nearby, a long way to town. NOTE: Scenic path along Middleton Beach to town, great cycle route. 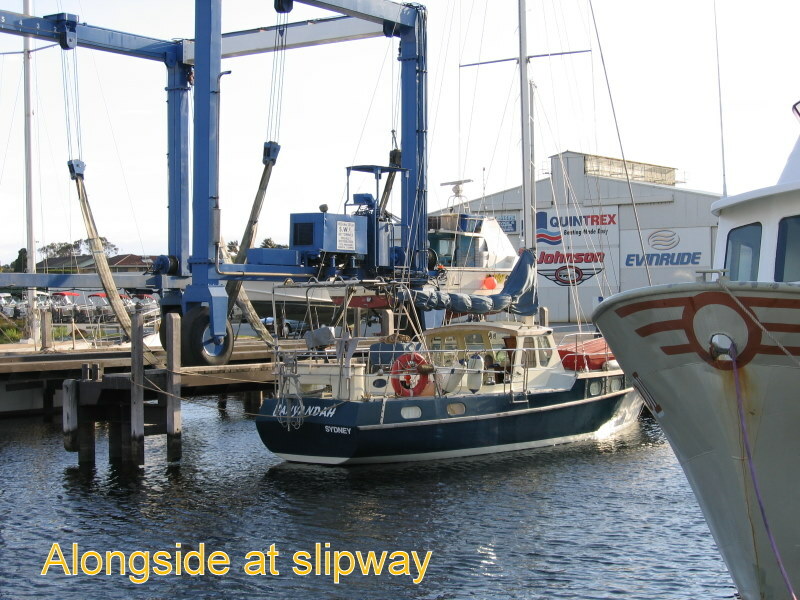 Friendliest slipway in Australia may be able to offer alongside berth short term if hauling out. 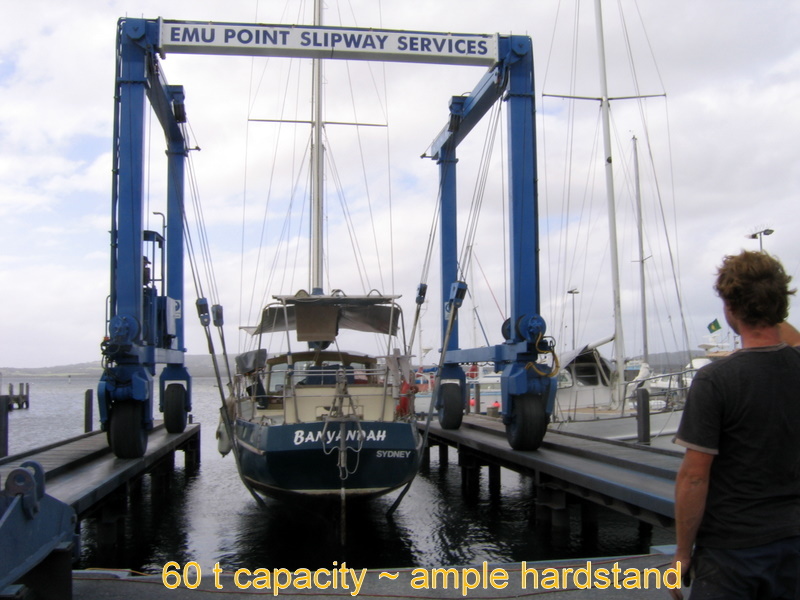 Facilities: Excellent Shipwright, 60 T travel hoist, Long or short term hardstand. 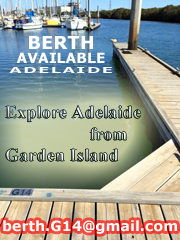 Contact Darren on 0427426272 and mention Cap’n Jack sent you. Good in fine weather, outside marina in main harbour, dinghy inside break wall for shore access. All facilities of town. Town within sight, but no facilities except walking track. Squid fishing. Derelict Cheynes 3 whale chaser nearby. 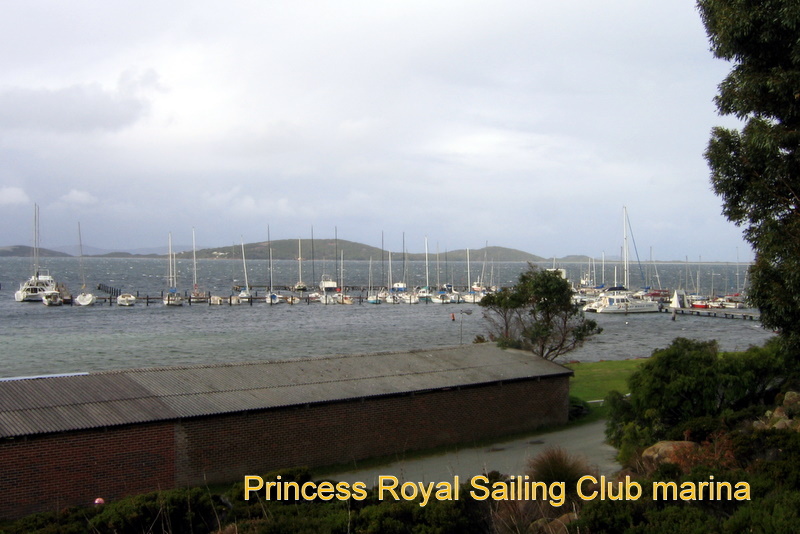 Oyster Harbour: there are many other anchorages not restricted to these. Good protection from all winds in 3m mud, good holding. Longish row to Emu Point Marina then long walk to town. Very friendly boating community may result in lift to town. 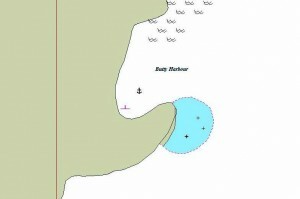 Good anchorage in all winds, 3 public moorings 72 hour limit. Isolated from facilities. Walking tracks on shore. 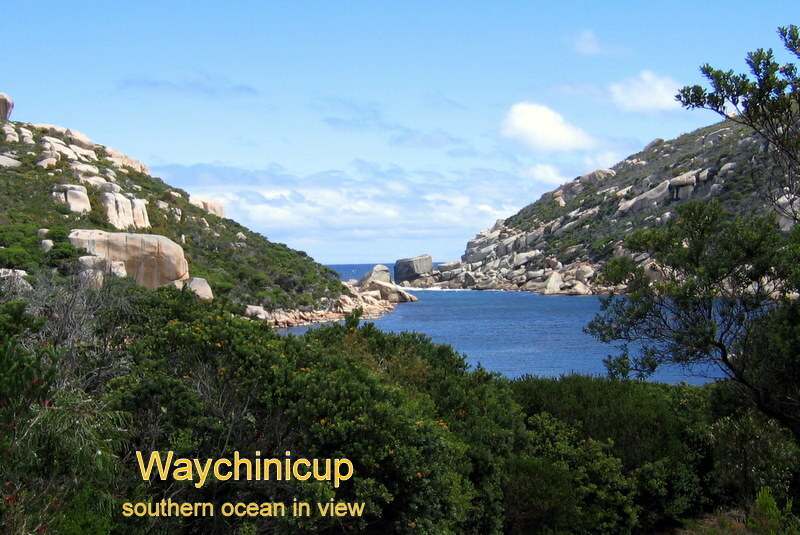 Scenic – Great place to spend a quiet week. Fishing for whiting and bream. 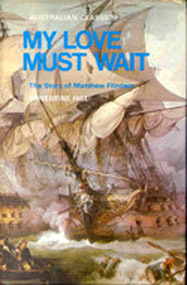 Regularly visited by Dr. Ian aboard the classic Maid Marian and other yachties. Free to museum and cafe, $28 to tour factory. Family $58. Sand 4m. 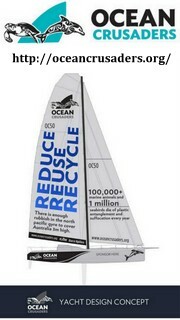 In SE10 – some swell, light boat roll. Popular weekend beach and anchorage. 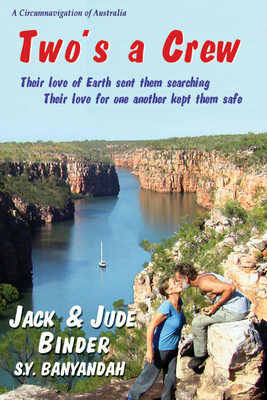 Scenic – no facilities. Nature Reserve, whiting and salmon fishing. 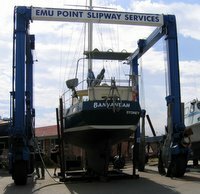 Emu Point Slipway has been in operation since 1973. The 40 tonne hoist boat lifter and associated equipment is operated by an experienced in-house team that ensures that we are able to handle a wide range of vessels professionally and safely. 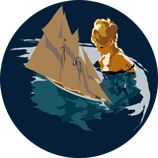 All services for Yachtsman and Fisherman. 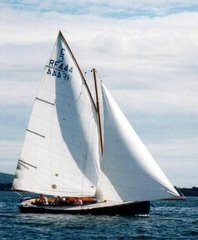 Boats built in wood, steel, aluminum and fiberglass repairs. Boat and insurance surveying.